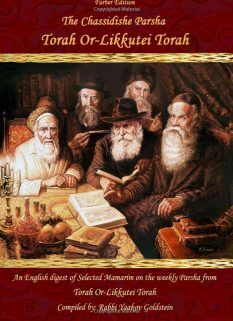 Full summary of Shulchan Aruch Harav chapters 581-603! 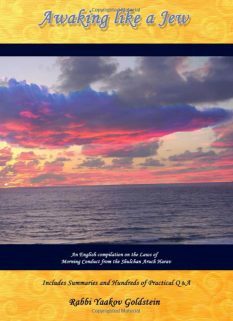 Covers the month of Elul; Erev Rosh Hashanah; Rosh Hashanah; and Aseres Yimei Teshuvah! 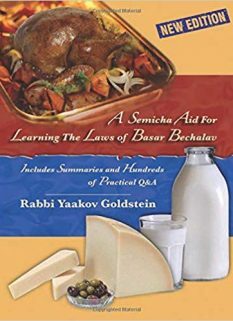 Shaar Hachassidus: A full section of Chassidic teachings on Elul and Rosh Hashanah which enlighten your learning of Halacha and enter meaning into the laws. 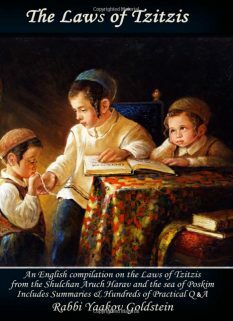 Mivtzaim Halacha guide for blowing Shofar! 1. 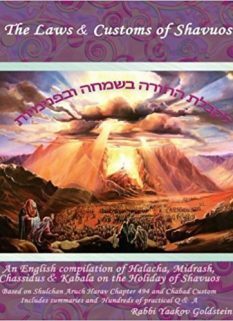 What is the source for Ledavid Hashem Ori and why is it said? 2. 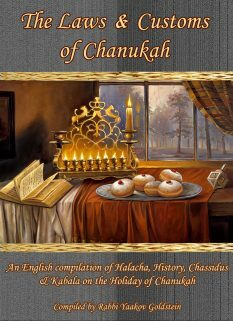 Do the listeners of the Kiddush say Shehechiyanu prior to eating the new fruit? 3. When do we eat the Rimon, the first or second night? 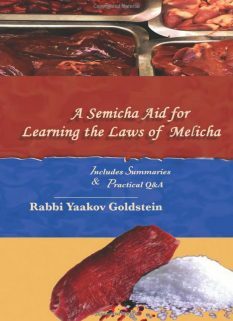 4. Who says the Bracha on Mivtzaim when blowing Shofar? 5. What is the meaning of the Musaf prayer and its long blessings? 7. 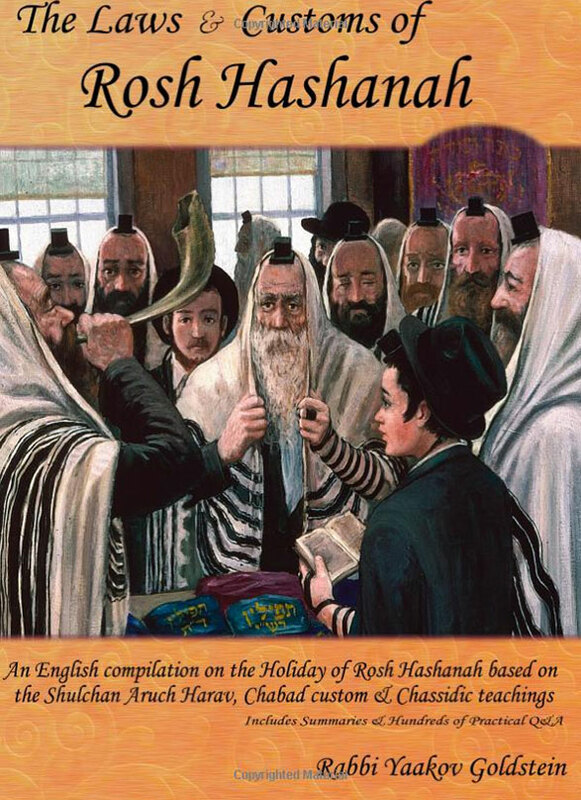 What did the Rebbe Rayatz say to do the night before Rosh Hashanah? 8. Can one hear Shofar inside a basement shul? 9. Are we to cry during Davening and why? 10. May a man immerse in a Mikveh with a filter? 11. The laws and customs of visiting a gravesite.